Pioneer SD12 . 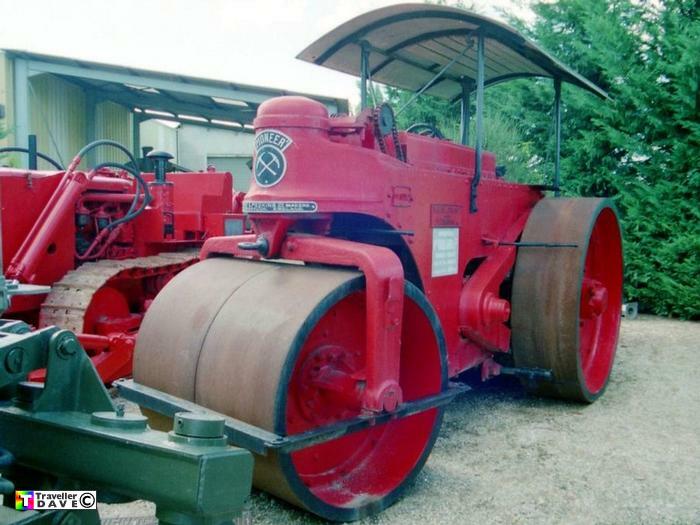 Diesel Road Roller . Seen 30.9.00 Centre Emile Picot . Pont Royal (13) BDR. France . = Barford & Perkins manufacture .